Collecting art in the 21st century is a challenging task. 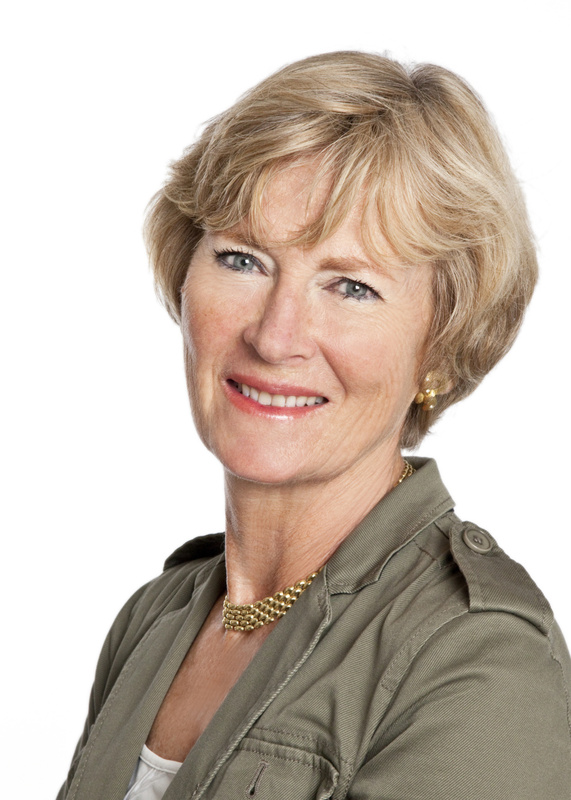 In order to get their bearings, collectors should look, read and ask themselves questions, says writer and journalist Georgina Adam, author of “Big Bucks: The Explosion of the Art Market in the 21st Century”. Since the beginning of the years 2000, the art market has undergone transformations that would make the head of Daniel-Henry Kahnweiler (one of the premier French art dealers of the 20th century) spin. Being in the art world today means engaging in a cosmopolitan lifestyle, and for collectors it implies becoming the taste-makers of our time. 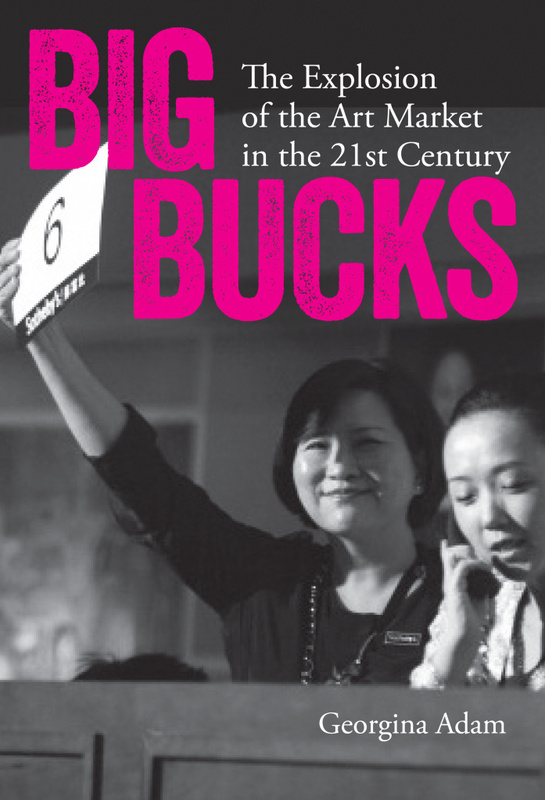 We spoke about it with Georgina Adam, editor of The Art Newspaper and author of “Big Bucks: The Explosion of the Art Market in the 21st Century” (Lund Humphries, 2014). In the book she explores the transformation of the contemporary art market from a niche trade to a globalised operation, worth an estimated $50 billion a year. Why is contemporary art at the epicentre of the art market today? 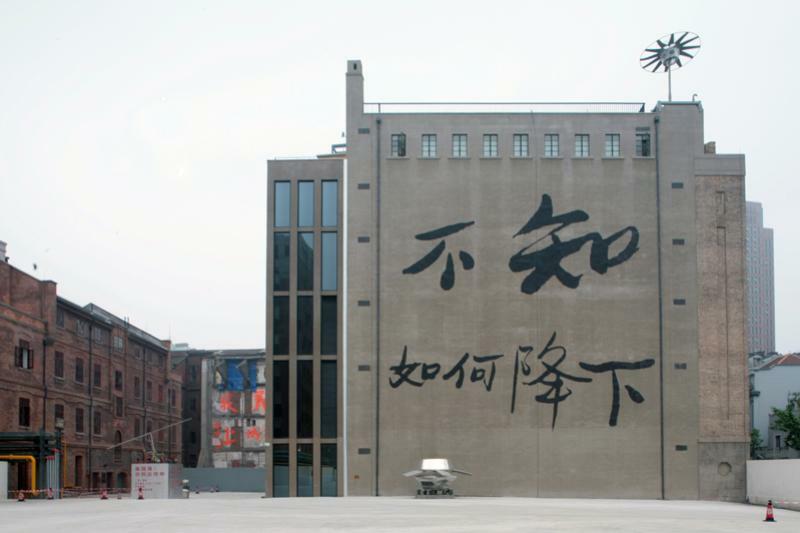 For a number of reasons, which include supply – contemporary art is the only sector where supply is continuous, unlike traditional art, which is in limited supply. The global appeal is also due to: the influence of the internet; the “fashion” aspect, with its tie-in with celebrity culture (think about Kayne West or James Franco); the fact that buyers today are younger and want the art of their time. How have the emerging economies contributed to the explosion of the art market in the 21st century? They have brought in new buyers with a lot of money, China in particular. Countries such as Russia, the Middle East, India and China were not buying art a generation or so ago, for different reasons. Now they are all players and inevitably this has expanded the market and pushed up prices. What is the profile of the new cosmopolitan art collector? New collectors are younger than in the past and with self-made fortunes, whereas the collector of the past was more likely to have inherited his wealth. So there is a different approach to buying and spending and to their taste and cultural background. You describe being in the art world today as a true lifestyle. As art historian Marta Gnyp pointed out in her interview for CoBo, many collectors organised around the art calendar of fairs across the world. In what the glamorisation of the art world in the 21st century is different from the past? We are increasingly living in an “event” driven world and while the art market was always quite glamorous -art has always been a luxury good – there are far more glittery events to attend today. The explosion of the number of Biennales and art fairs, which are always accompanied by parties, is an example. There were fewer fairs and biennales 20 or so years ago. Big auctions are now covered by television, again something that was rare in the past. For people from emerging economies, getting into the art world is also getting into a world of smart events, and the fact that luxury goods manufacturers are also hitching onto that wagon adds to the allure. Luxury goods as we know them today did not have that overlap with the art market a generation or so ago. The ‘80s were pivotal in the art market, and contributed to create today’s conditions. What are the major changes that happened during that decade? It was the time when art suddenly became part of a “Wall Street” mentality with artists becoming like rock stars. The Japanese were buying heavily and there was a lot of speculation on assets (such as property). You describe how the auction houses are increasingly attacking the art dealers’ territory. How did dealers respond? The main way is for the big dealers to have international networks, so Gagosian now has 15 galleries around the world, Hauser is in 5 different locations, etc. For the smaller dealers attacking foreign markets and creating an “event” like an auction was through art fairs, which is why they have multiplied. In the 21st century we also see conformity in collector’s taste. What are the main reasons for that? It is much easier to travel now, so collectors can travel to biennales and exhibitions around the world. The increasing use of art advisors, who often (but not always) tend to put together similar collections. Another reason is the influence of the internet, making collectors around the world aware of art trends and wanting to be part of them. 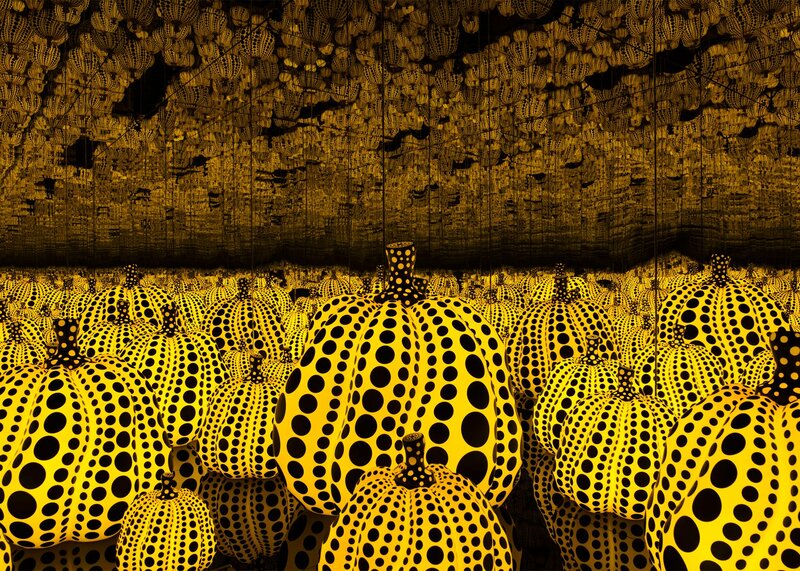 And as an artist becomes recognisable worldwide (Kusama’s pumpkins for example) so the collectors’ entourage will recognise them, which gives the collector validation in his choices. Why art advisors have become such important figures in today’s market? Because as I said, a lot of money is self-made, and so the collector doesn’t have time to get around the international art world. He relies on the advisor, he is busy running his companies. Auction houses have created and stimulated demand in the emerging economies. Why do collectors from new markets prefer auctions to galleries? They believe, not always entirely correctly, that auction is a transparent system. Also, in China particularly, the auction route is the way to establish prices, and the gallery system has developed more slowly. Also people like the competitive aspect of auction, they see someone else bidding which stimulates them – they feel they want to win, but also see someone else wants the same thing as them. This is less the case for galleries, although art fairs reproduce that aspect a bit. Private museums started by collectors are mushrooming around the world. What are some virtuous examples that you can point out? In Shanghai I like very much Rockbund and Yuz. 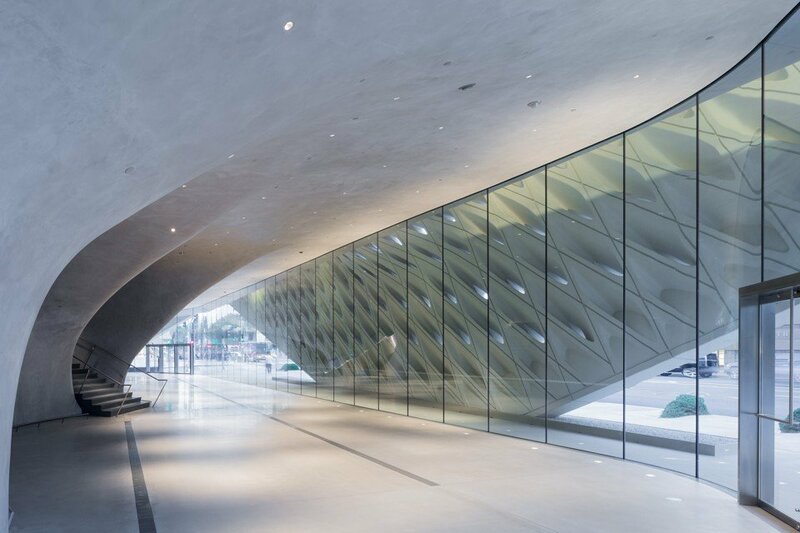 In LA, the Broad is in a magnificent building. In Brazil, the Inhotim art park is wonderful. There are many other examples. You are sceptical of the belief that the internet is the future of the art market. Why is that? I am sceptical that very expensive art will sell over the internet. For the volume market, I think that it will grow because it makes sense economically. But for very high priced art, I think collectors will still value the experience of seeing art and participating in the purchase of it. What would you recommend to a bourgeoning Asian collector as the most important first step to find his way in the art market? I think, read and look. Go to museums, go to art fairs, go to galleries and auction houses. Ask questions – “why is this important?” “why is this more expensive than that?” “what else has this artist done?”. Decide quite early on to focus and learn about one field, instead of buying on a whim in various fields. An example could be deciding to concentrate on Chinese ink painting; or artists of a certain period or school. There is so much out there, it is good to have a theme and get to know one field well instead of scattering effort. But most important, buy something you like and not because you think (or the vendor tells you) it will go up in value. A lot of art won’t go up in value, so it’s best to buy something you like as well.